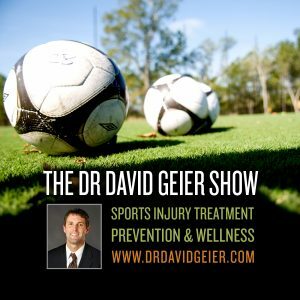 Episode 157: How can sports help girls become leaders? This is a quick reference list for the locations of show topics in Episode 157 of The Dr. David Geier Show. How can sports help girls become leaders? Will the twin sister of an 16-year-old volleyball player who tore her ACL be more likely to tear hers too? What options exist for an active older woman with degeneration in the biceps tendon in her shoulder? What are the possible consequences of a posterior sternoclavicular dislocation? 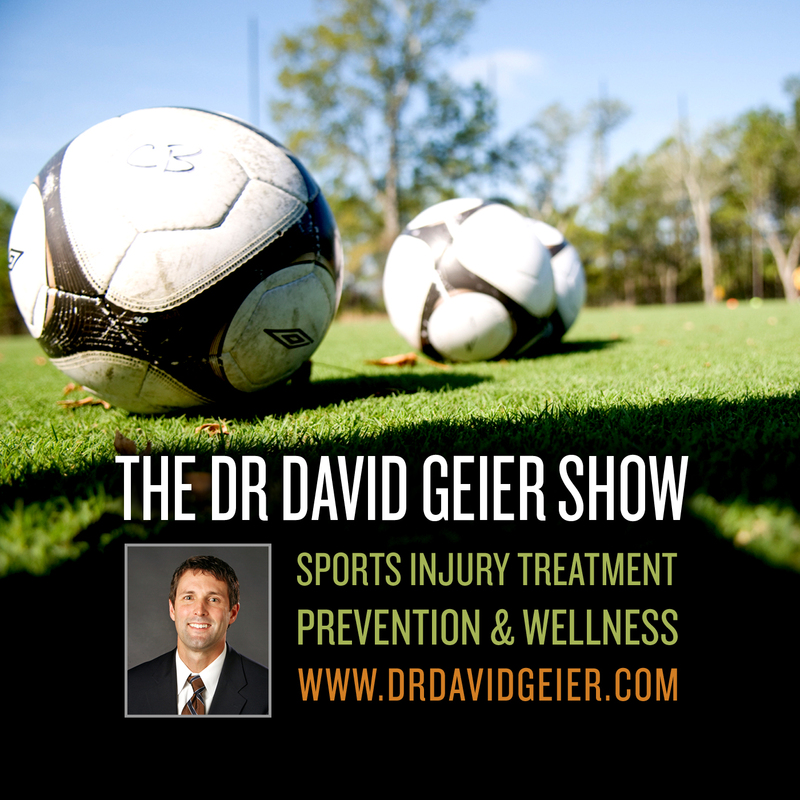 Episode 102: Does age affect the types of injuries that young athletes suffer?